Rewind and relax to the serene sounds of the 60s and 70s that chilled out even the worst of the warmongers. From psych, to folk, to garage, to British invasion, Twiggy will be playing music from the counterculture movement, its roots, and its legacy. 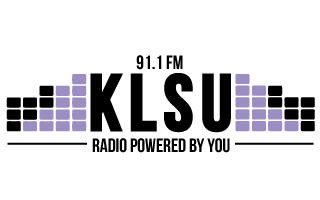 Make sure to pack your picnic blanket and medicinal herbs for this easy-listening Sunday stroll into The Badlands, from 3:30 - 5 PM on 91.1 KLSU.